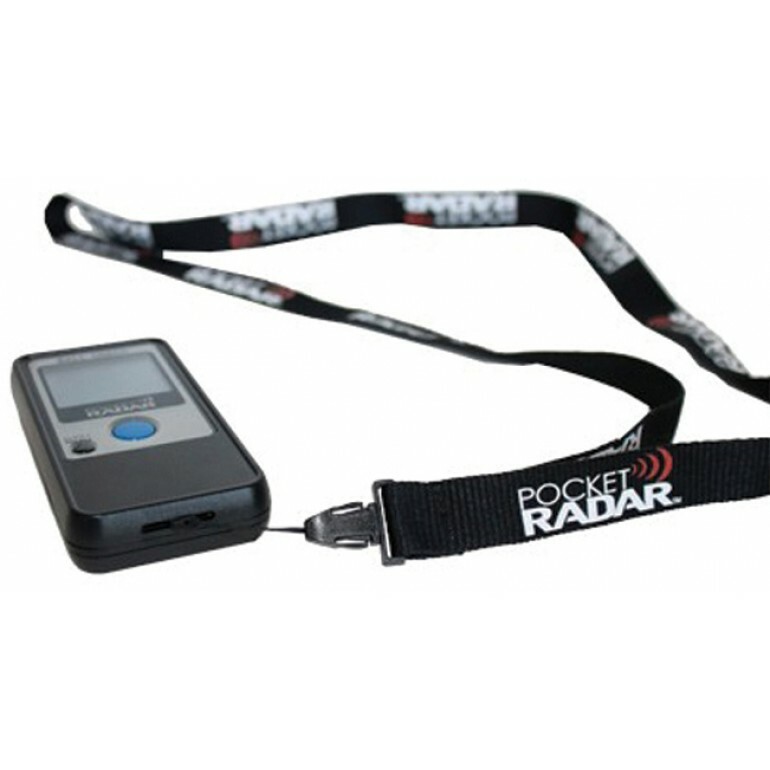 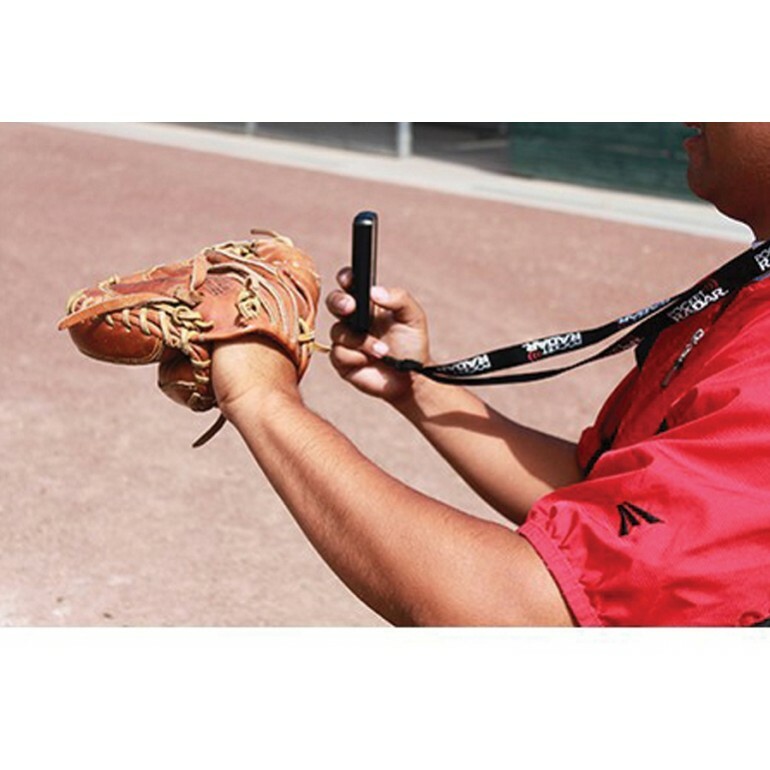 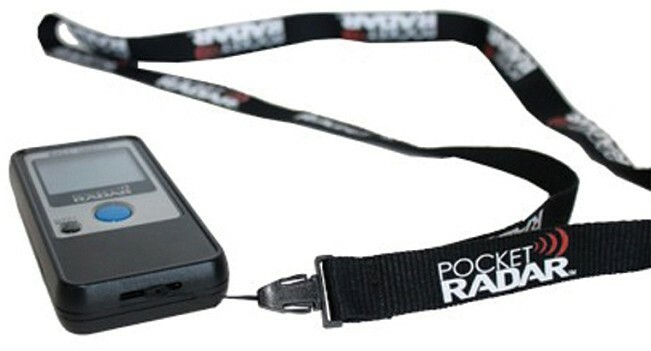 This Pocket Radar custom lanyard was designed for easy use and convenience for every application. 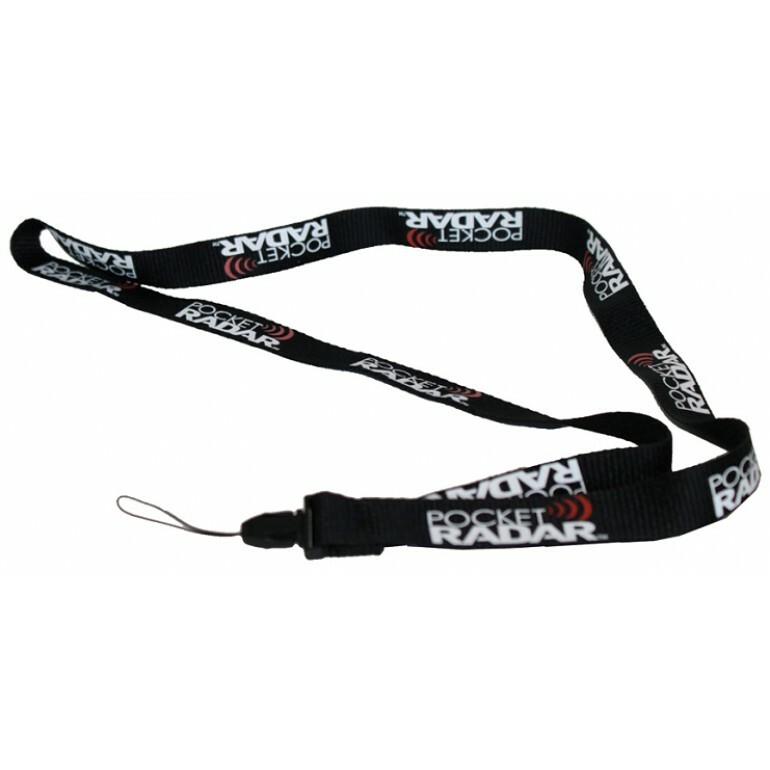 This lanyard is longer than most standard lanyards which makes it easy to get readings while it is hanging around your neck. 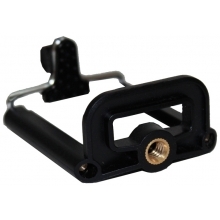 There is a disconnect latch so that you can easily pass the radar off. 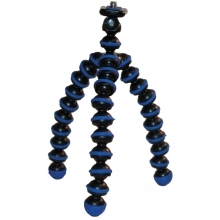 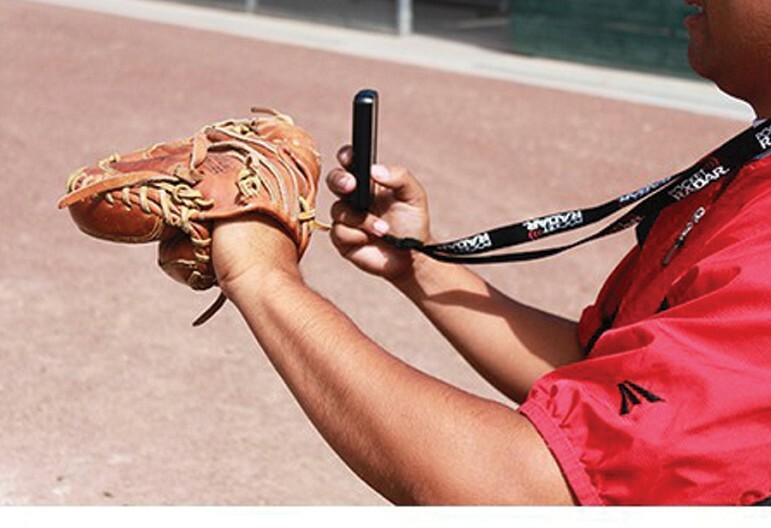 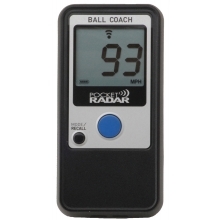 This lanyard attaches directly to the bottom of the Ball Coach radar.